Ad-Sense is one of the most popular free and easy way to earn more money by placing ads on your website. Around more than two million people are using Google Ad-Sense program to make money from their blogs. 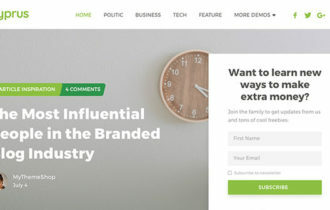 A Google WordPress theme optimized for Ad-Sense can help you to increase your revenue. 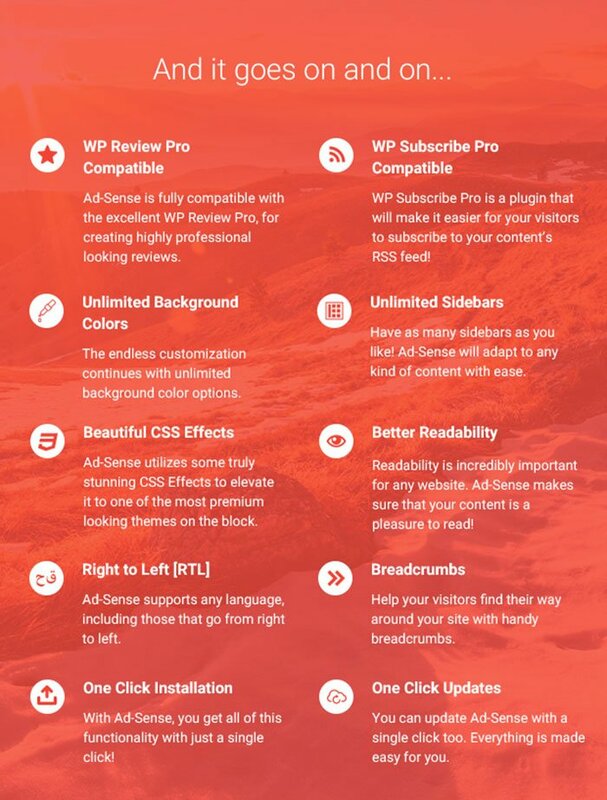 If you have WordPress website and want to increase your earning from ads on your website or blog, Ad-Sense WordPress Theme is the one you should install today on your site. 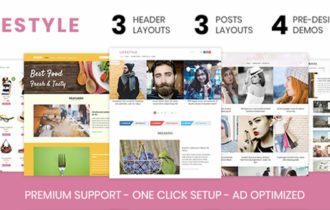 It is the most ad friendly theme in the market and comes with features like better ad management, ad placement, ad blocker detection and content locking for ad block users. 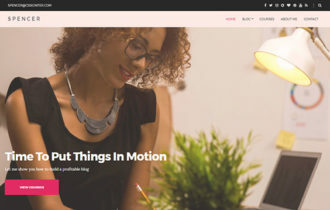 This powerful and responsive theme specially crafted by MyThemeShop. Simply put, this theme helps show ads to users who don’t want to see the ads. 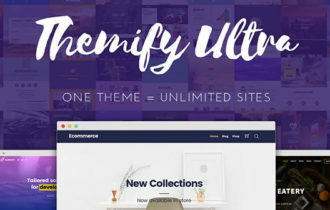 A lot of users got this theme for just $59 (regular price $69) and you can still grab the theme for the same price if you act now. 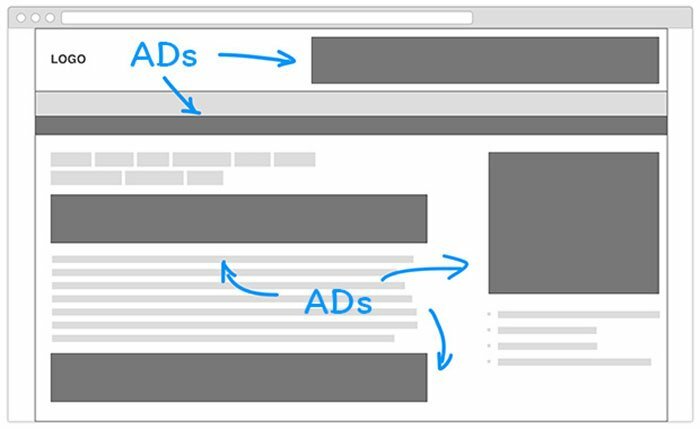 One of the best part of Ad-Sense WordPress Theme is detects the Ad blocker and ask your visitors to disable it before giving access to site content. It also supports responsive ads which improve the experience for your users and increase clicks and earning. Additionally, Ad-Sense comes with powerful yet advance options panel which let you to quickly control every aspect of your website within a few clicks. It has 7 beautifully design and 5 homepage layouts that are ready-made and ready to use. 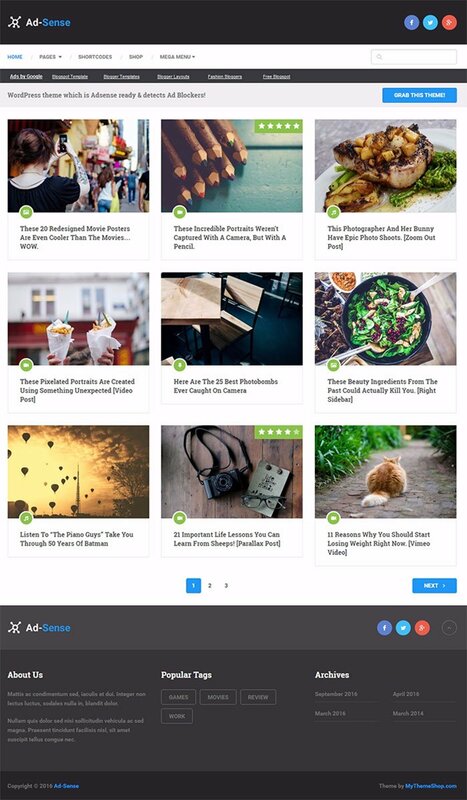 You can easily place Ad-Sense adds anywhere on your website or blog. You can place adds right in your header, where they will be highly visible but won’t get in they way or show ads below navigation menu, before/after single post content etc.